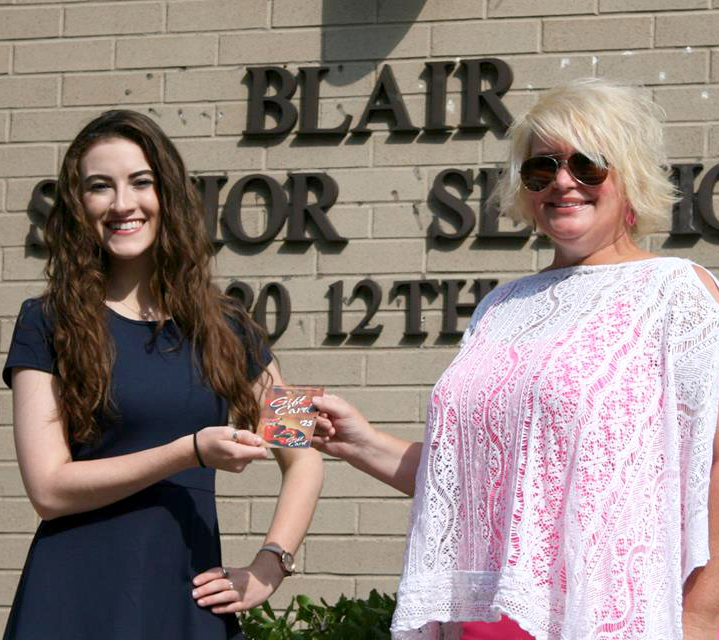 Donate to Blair Senior Services, Inc.
Congratulations to Garrison Bailey, our Treasured Family Recipes Contest winner from the month of July, for winning a $25 gift card! We hope you enjoy her Chicken and Dumplings recipe. Now it’s your turn to enter your own family recipe and be our winner for next month!